Q: Are you buying my house or selling on my behalf? A: The team at Anderson Real Estate Investments will buy your house directly. We are not like the large, out-of-state buyers you may have come across. We are a small, local business, who are dedicated to helping our friends and neighbors with the fast sale of their Nashville area homes. Q: How long will it take to get an offer? A: We can typically have an offer in your hands in 24 hours or less. We work hard to diligently research your property, making you the best offer possible. Q: How Do You Determine Your Offer Prices? A: First we factor in your property’s location and the average sale prices of comparable homes in your neighborhood. Next, we will factor in the costs or repairs and the home’s overall condition. Once we have this number, we will present you with a fair and honest offer. Keep in mind, you won’t have to pay any commissions, repair costs, or agent fees. To learn more about the pros and cons of selling your house directly, DOWNLOAD our free guide here! It will help you to better understand the process and the expected timelines. A: There is no out-of-pocket cost when you work with us. 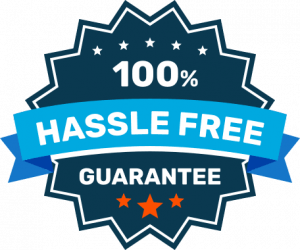 You will not have to pay a dime in commissions or other agent fees you would likely encounter with a traditional listing of your Nashville house. Q: How long does the closing process typically take? A: We are able to close within only a couple of days in most situations. However, the timeline is completely up to you. 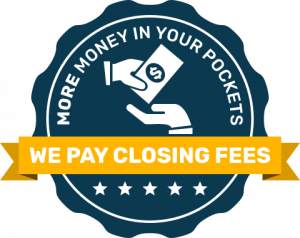 We will work with you to ensure the closing happens on the day that is most convenient for you. A: Unlike an agent, we are not listing your house and forcing you to wait around for a buyer. We do not collect a commission or require you to make repairs, clean up, or show the property. We proudly boast an A+ rating on the BBB, so you can rest assured the transaction is in good hands. 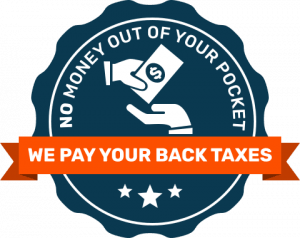 Q: What if I have back taxes on the property? A: If you decide to sell your Nashville house to us, we will gladly pay off any back taxes or liens against the property. You will not be faced with any out-of-pocket costs once you decide to sell us your home. A: Never! We know you have many options when selling your Nashville house. We want to ensure you fully research all of your options before making a decision about selling. Run the numbers for yourself, and sell in the manner that makes the most sense for you! Ready To Find Out What We Can Offer For Your Nashville Area Home? Are You Worried About The Possibility Of Foreclosure? 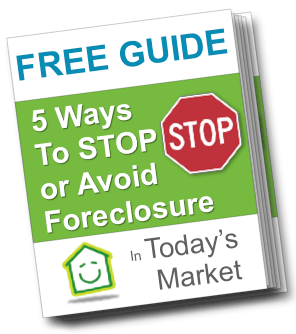 In this FREE guide, we look at 5 ways to stop the foreclosure of your Nashville area house!